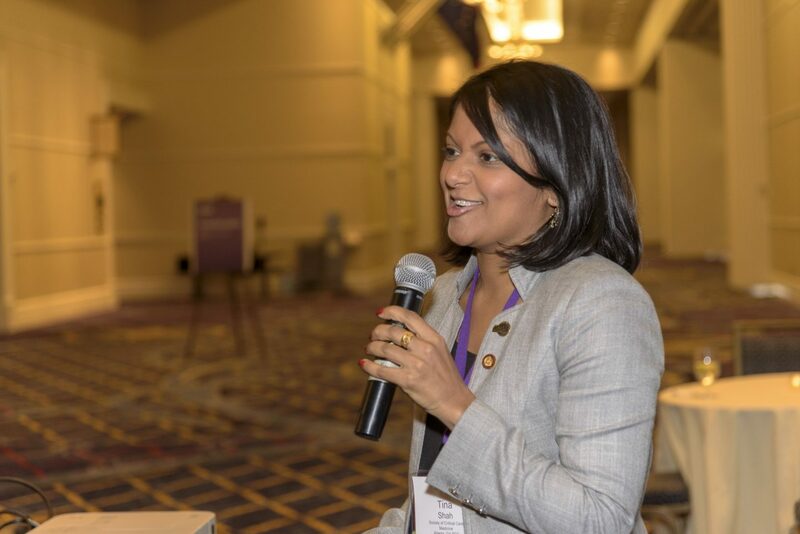 Through the Excellence in Medicine Awards, the AMA Foundation recognizes physicians who exemplify the highest values of volunteerism, community engagement, leadership and dedication to the care of underserved populations. Recipients are honored at an awards ceremony during the AMA Annual Meeting in Chicago and have the opportunity to choose a health-focused non-profit organization for a grant honorarium. Nominations for the 2019 Excellence in Medicine Awards are no longer being accepted. No applications or supplemental materials will be accepted via email, fax or mail. The selected award recipients will be invited to attend the Excellence in Medicine Awards celebration and the opening session of the AMA House of Delegates Annual Meeting which will take place on June 7-8, 2019 in Chicago, IL. Recognizes the work of U.S. physicians who demonstrate altruism, compassion, integrity, leadership, and personal sacrifice while providing quality health care to destitute, distressed, or marginalized population in impoverished communities. Honors physicians who demonstrate active and productive improvement to the profession of medicine through teaching, research, scientific publishing, leadership, uncompensated services and philanthropy. Honors physicians who aid underserved populations in the United States. Interested in reviewing award applications? Fill out the form below to apply to review Excellence in Medicine Award applications. Use this form to contact program staff and learn more about how you can get involved.